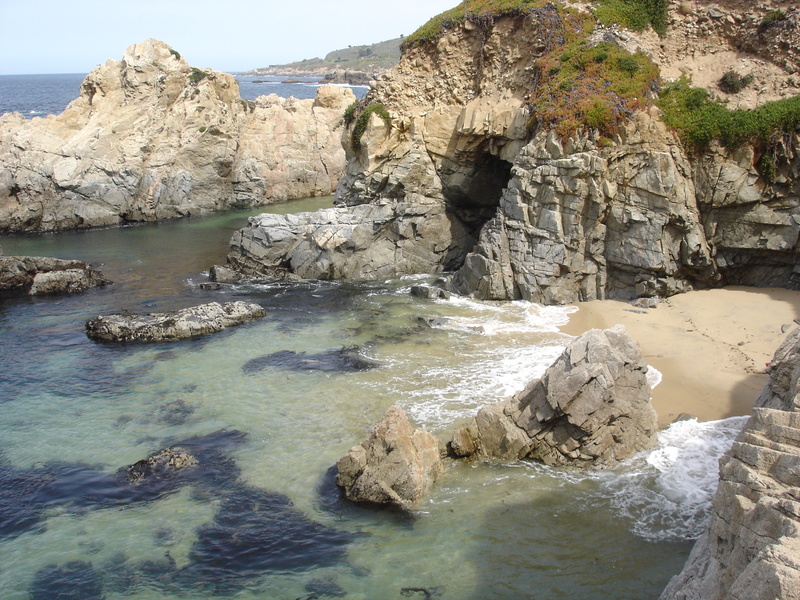 This is a travel guide to Monterey and the surrounding areas, written from the perspective of a traveled, native outdoor enthusiast. Read on to uncover budget finds as well as the worthwhile splurge. Restaurants include fine dining and hole in the wall gems, and lodging options range from camp sites to four star resorts. I’ll help you find the admittedly touristic spots you’ve been wanting to see and also point out local favorites to ensure you get a most authentic experience out of your travel time. Please click through the category pages to the left, or from the top right menu icon when viewing on your device. This site is still a work in progress, so please excuse the occasional incomplete pages. More photos coming soon.